Despite a myriad of obstacles, Moby Grape managed to persevere and create a potent and enduring body of recorded work, recording four albums during its original 1967–1969 lifespan. While 1967’s Moby Grape is widely acknowledged as a classic (and one of rock’s greatest debut albums), the subsequent Wow, Moby Grape ’69 and Truly Fine Citizen are all underrated gems with much to recommend them. It’s a measure of the musicians’ abundance of talent and creativity that, despite the multiple roadblocks that they confronted, Moby Grape recorded prolifically and cut a wealth of originally unreleased material. The Place and the Time offers a scintillating assortment of rare tracks cut during the band’s heady 1967–1968 heyday. 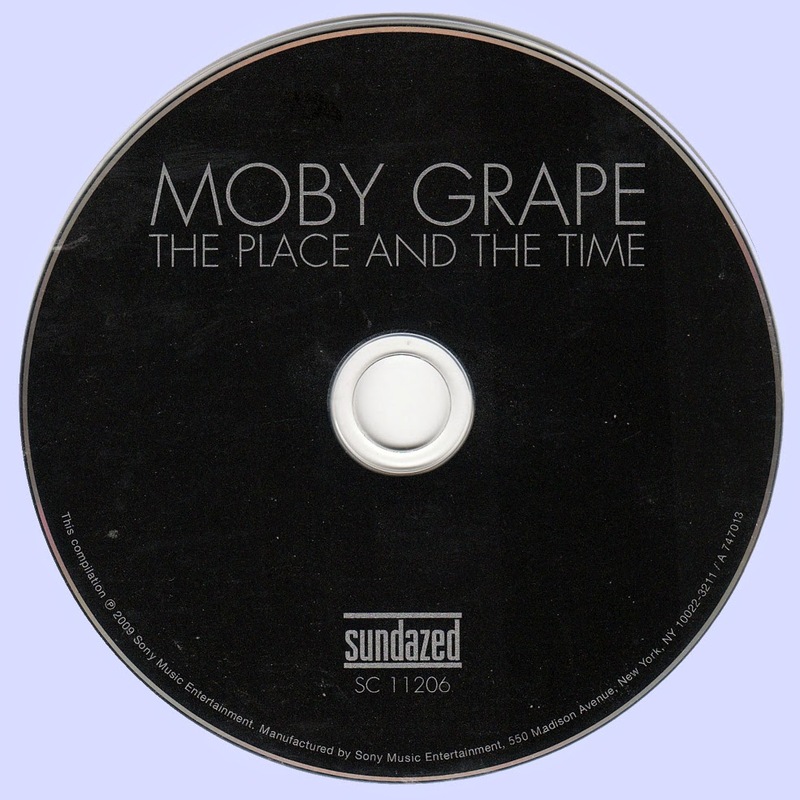 Encompassing audition recordings, album outtakes, alternate versions, live material and more, the recordings offer a powerful testament to the remarkable rapport that made Moby Grape such a unique force. The fact that music this stunning and original sat on the shelf for so long is just another in the litany of injustices that haunt the Moby Grape story. But the band’s majestic recorded legacy has outlasted the bad luck, bad choices and bad vibes. The music remains as fresh and inspiring as ever, and the vintage material featured in this collection constitutes a crucial addition to Moby Grape’s already monumental body of work. San Francisco's Moby Grape remains a prototype: a hard rocking quintet, all monster singers, top-shelf instrumentalists and skilled songwriters. These auditions, demos, outtakes, alternate and extended versions, and live recordings from 1967-8 have the loose vibe and flubs that prevented them from being deemed releasable at the time, but the imperfections accentuate Grape's never-played-safe, gutsy rock'n'roll. There are moments when it sounds like the music is going to explode into chaos, but these professionals could take it to the edge and pull it back at the abyss. Jerry Miller is a guitar god, Peter Lewis a folk-rock master, Bob Mosley a muscular bassist and blue-eyed soulman extraodinaire, Don Stevenson a driver of a drummer and more, and Skip Spence is a one of rock's most original madmen. 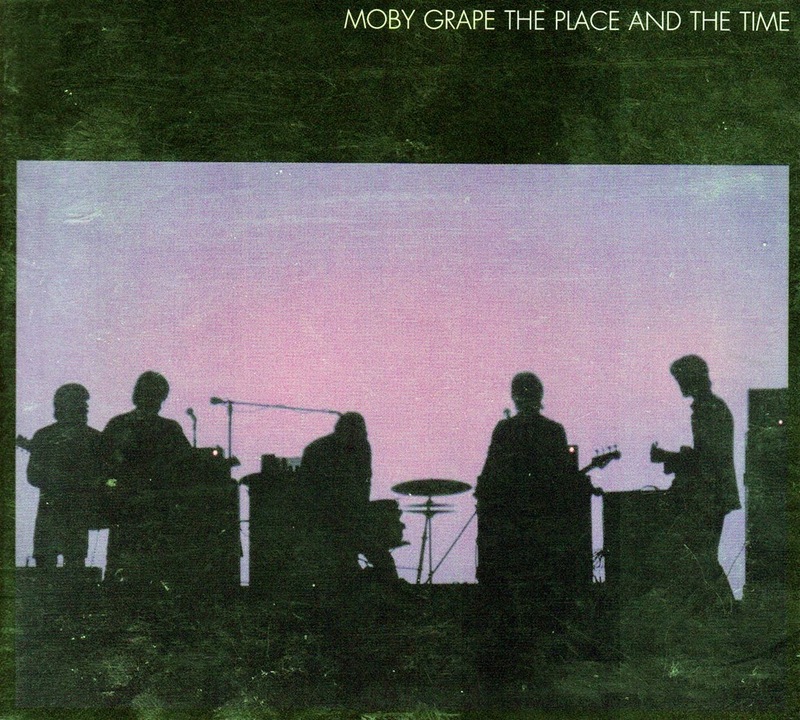 Why they don't make 'em like Moby Grape any more is arguable- but they don't.